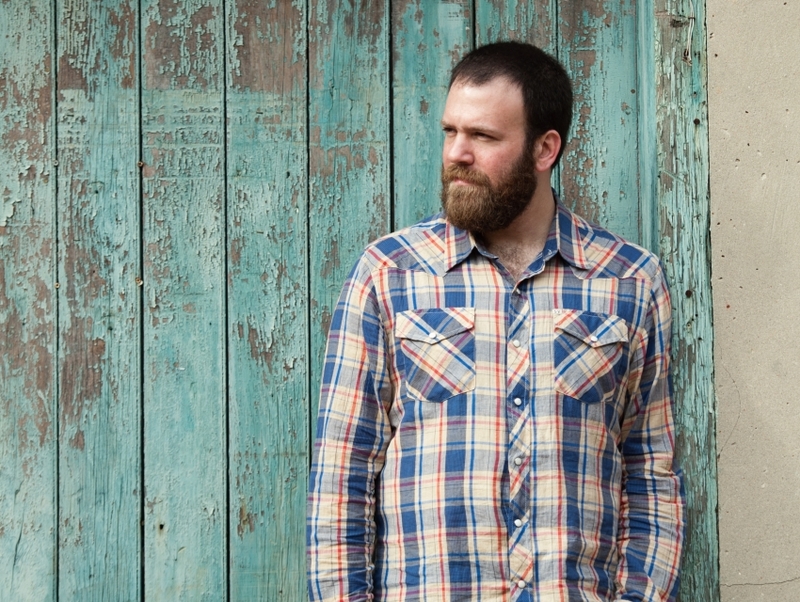 Chris Jacobs is an Americana Folk singer and songwriter. He is very passionate about the guitar and produces music which rich, soulful and lyrical appeal to it. He has produced albums like Dust to Gold and Songs for Cats and Dogs, which contain a variety of songs like "Kind Woman," "Cold Carolina" and "Turn Into Gold" which display lyrical brilliance and have received a lot of love from the audience.